Traditional incandescent light bulbs loose about eighty percent of the energy that is produced in just making heat from the burning filament. LED lights do not heat up and therefore, they save a great deal of electricity. 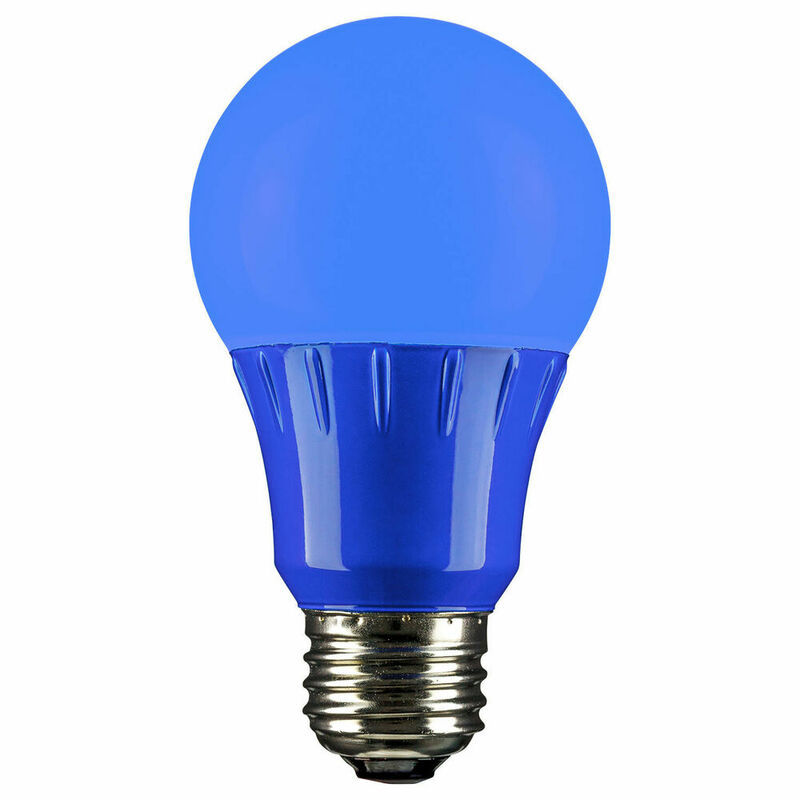 LED lights are very durable and will not burst if dropped like other light bulbs. The housing is made of a resin epoxy and is very hard to break. There are many varieties of LED light bulbs that are designed as direct replacements for old-style bulbs and halogen downlights. Others require the fitting of transformers to be installed. If you are unsure what LED lights you need, go to a specialist in LED lighting, who will be able to advise you on the best performing options for your requirements.